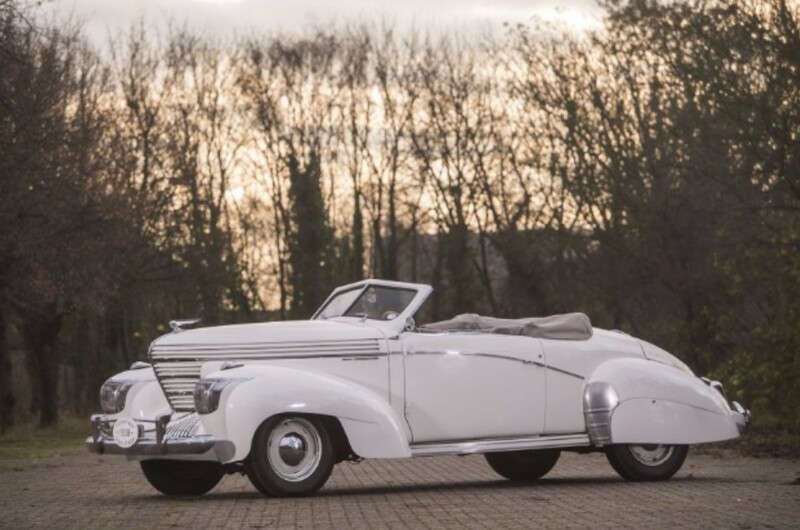 It’s kind of crazy to think this car is from 1951, especially if you consider the golden age of coachbuilding to be in the 1930s. 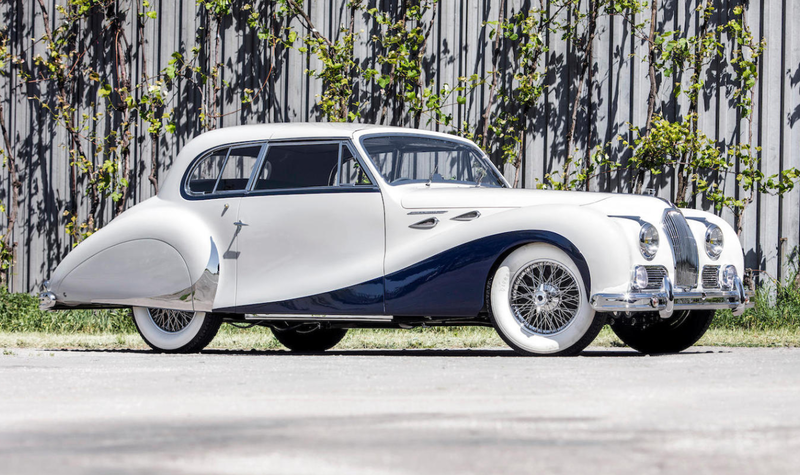 This was pretty late in the game to get a custom-bodied car from a major coachbuilder as luxury cars pretty much standardized themselves not too long after this car was built. 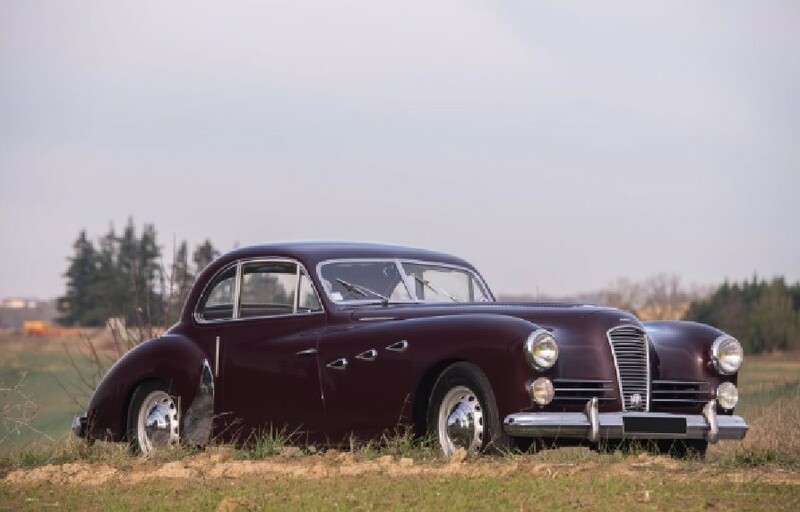 But it helped that there was such a luxurious manufacturer like Talbot-Lago still operating at this point. 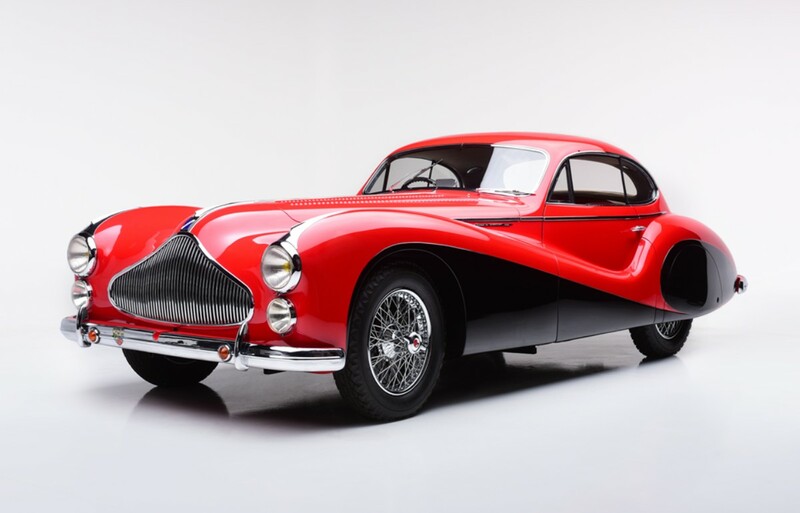 The T26 Grand Sport was new for 1948 and Talbot-Lago sent all of the road cars to coachbuilders (there were race cars bodied in-house). This one was bodied by the legendary Jacques Saoutchik and it’s pure art. Under the hood you’ll find the 4.5-liter straight-six that pumps out 190 horsepower. 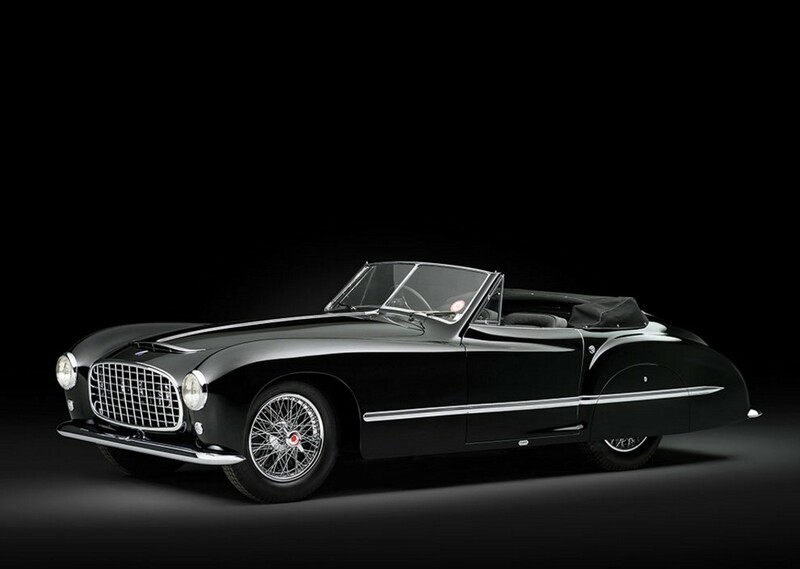 This body is one-of-one and is from one of the most sought-after coachbuilders of the post-WWII era. 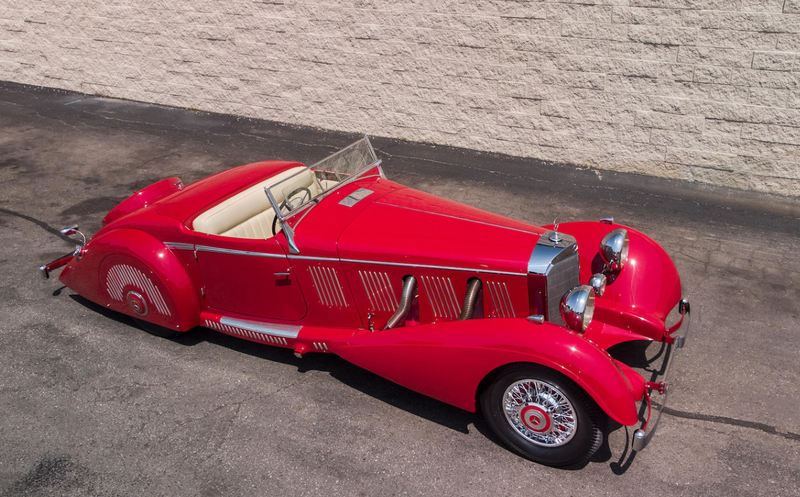 Few T26 Grand Sports were built and even fewer remain. 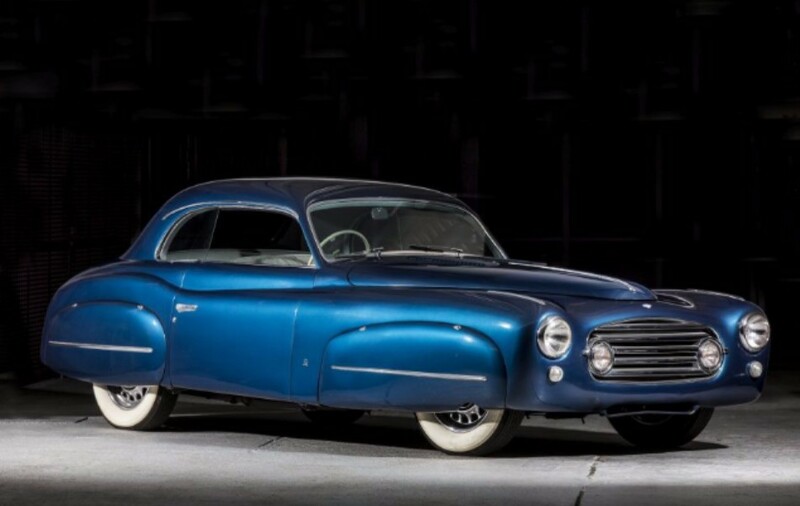 You’ll need at least a million to top the reserve, but in the meantime, check out more about this one here and see more from Barrett-Jackson’s ever-expanding Scottsdale lineup here. 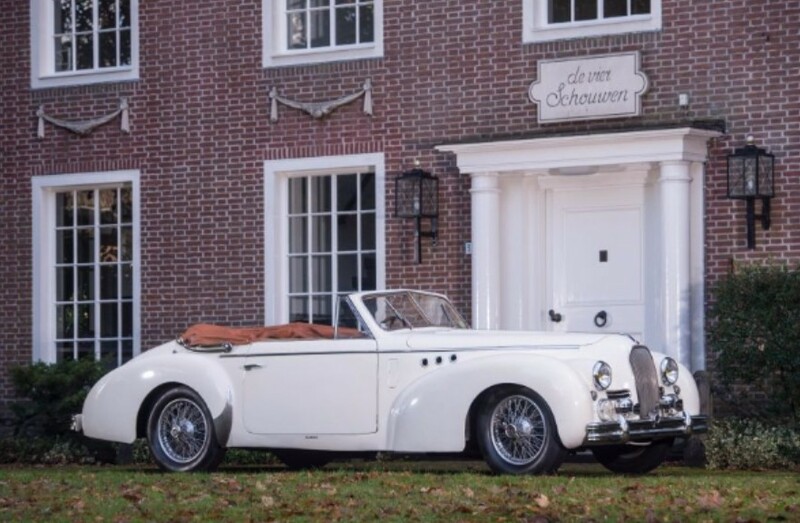 A few weeks ago we talked about the partial history behind Sunbeam-Talbot-Darracq (specifically, the Darracq history leading up to “STD Motors”). 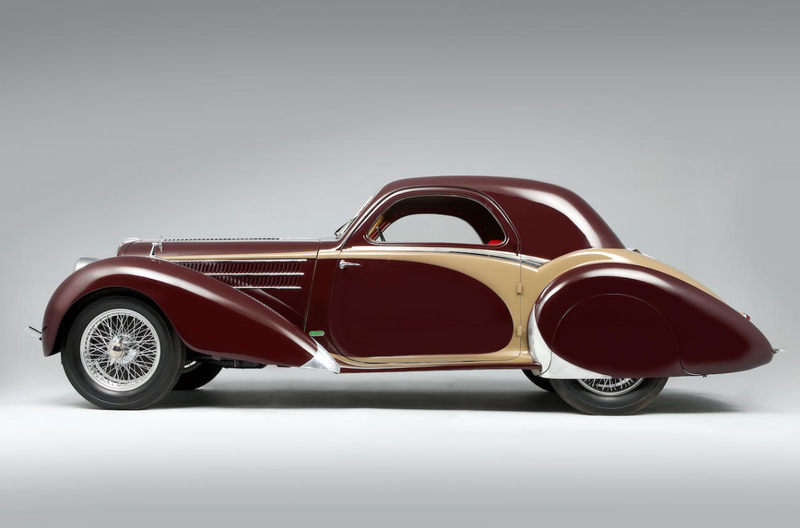 Well, when STD fell apart in 1935 and Darracq went its own way, Talbot was re-organized by Antonio Lago, a Venetian sent to save Talbot from the scrap heap of history. Not exactly a spotless record, but Fangio drove this car. 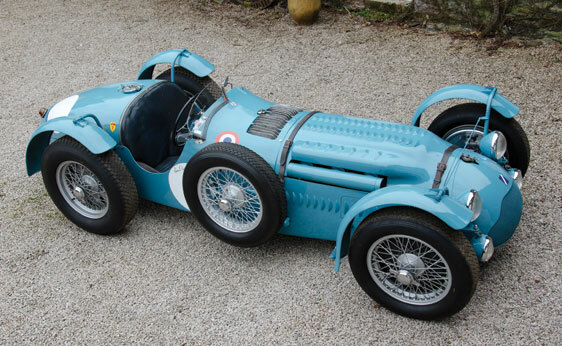 After Mairesse’s death at Montlhèry in April of 1954, the car was locked in a garage (still sitting on the transporter). In 1958, the present owner bought the car and had it back on track by 1961 and by 1963 was competing solely in historic events. In 1968, the body was restored to the style you see here (it had been fitted with fendered sports car bodywork in 1952). In 1989 the car underwent a more comprehensive restoration but it has remained competitive in historic races, basically since it left competition of the less-historic and more current type. It retains the 200+ horsepower 4.5-liter straight-six. It’s an amazing opportunity: buy a car that was driven by Juan Manuel Fangio at the 24 Hours of Le Mans. It’s kind of a big deal. The estimate is $1,310,000-$1,975,000. For the complete catalog description, click here. And for more on RM in Monaco, click here.